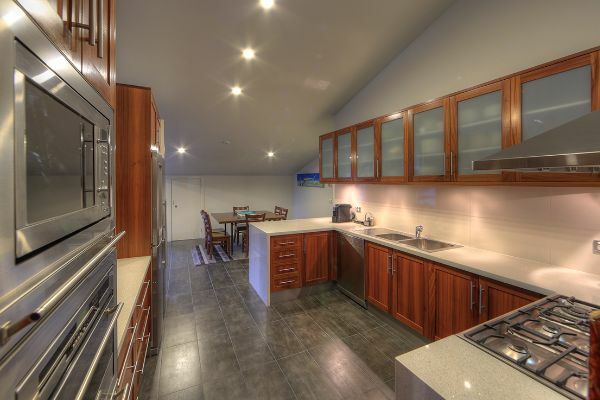 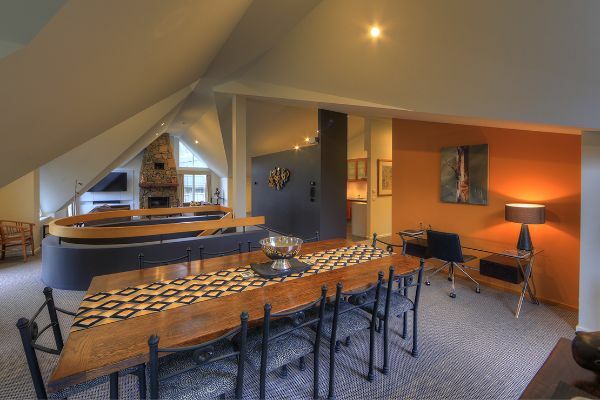 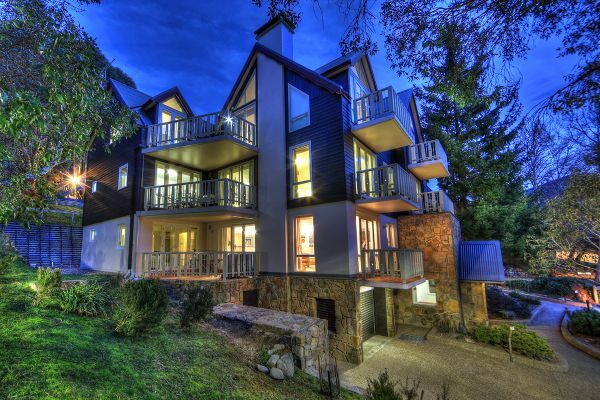 This is how the other half live - in Thredbo's Best Four Bedroom Penthouse apartment, Winner of Australia’s Best Ski Chalet 2016. 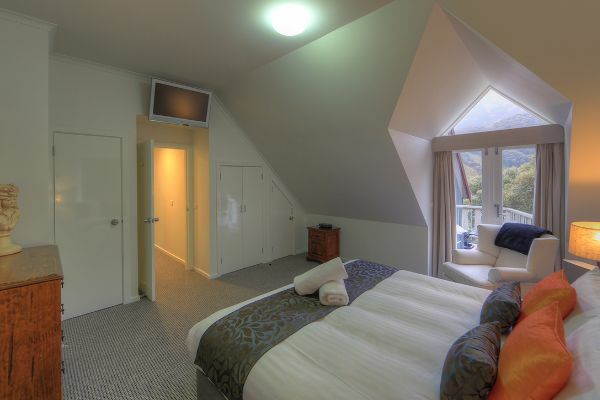 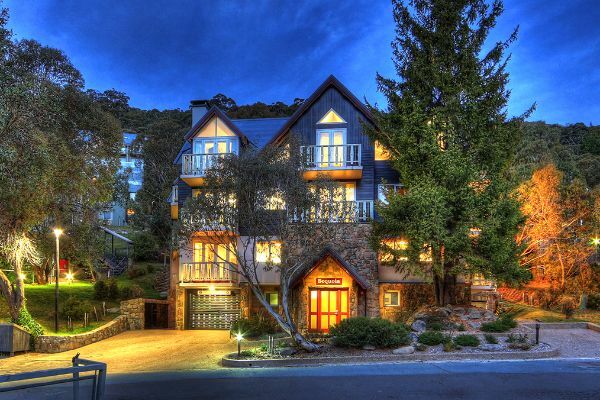 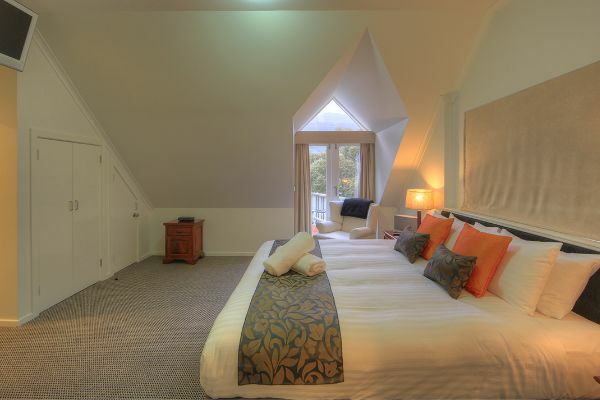 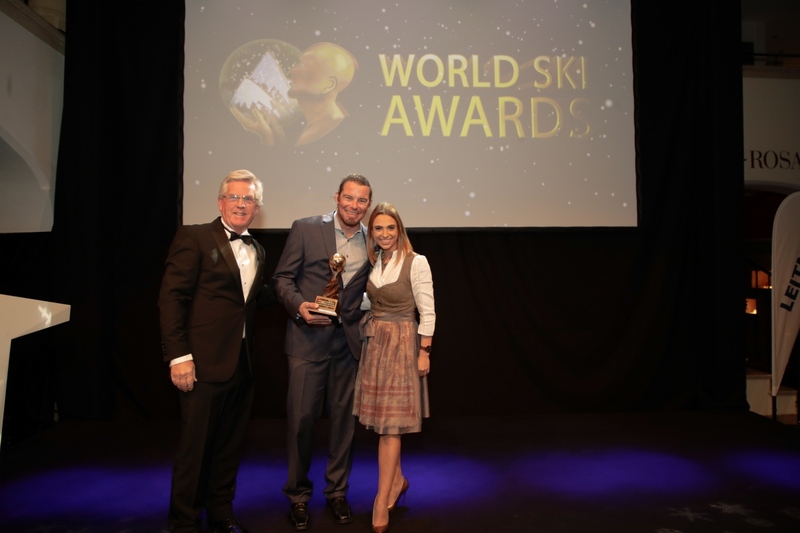 The ski world is your oyster and more when you luxuriate in Thredbo Village - snow lifestyle. 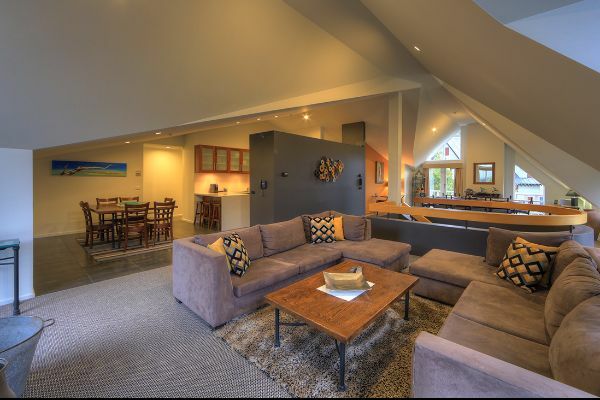 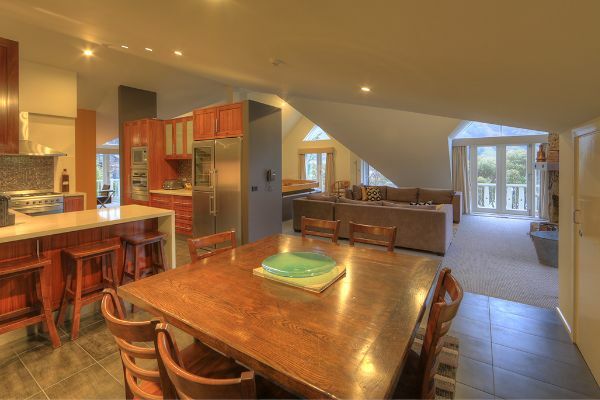 State of the art Penthouse, Entertain friends on one of 5 balconies and drink in sublime mountain views between exploring the mountain air and all it has to offer. 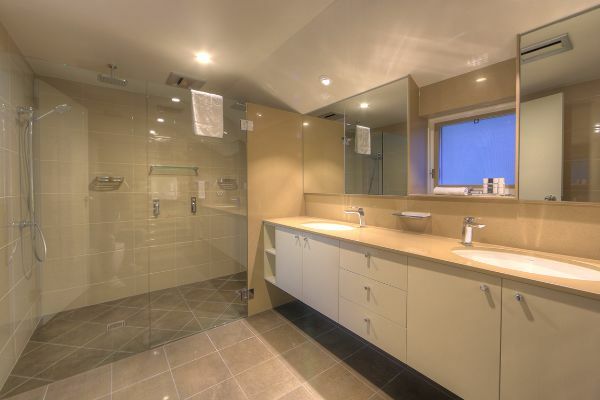 Once again, a choice of sleeping configurations in twin, king and master (with robe and decadent double shower) options, well appointed gourmet kitchen, wood fireplace and living area with 60 inch LED television and a sonos surround sound system. 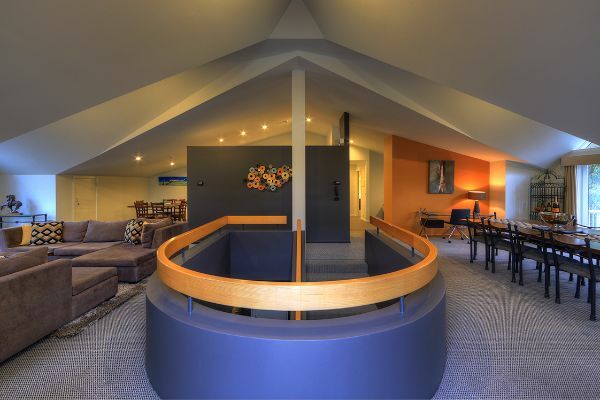 Drive up to apartment and park in secure garage car parking.